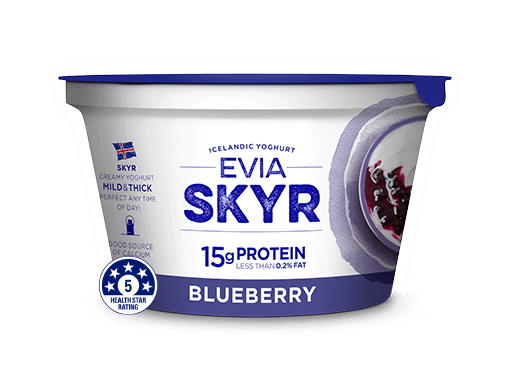 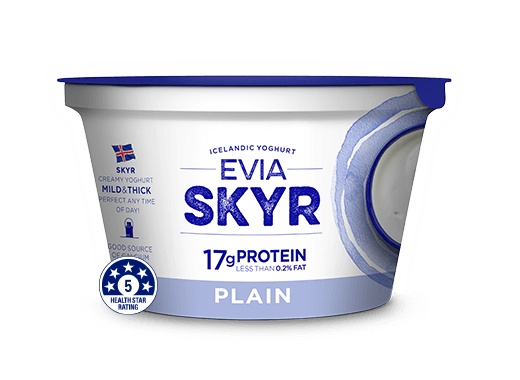 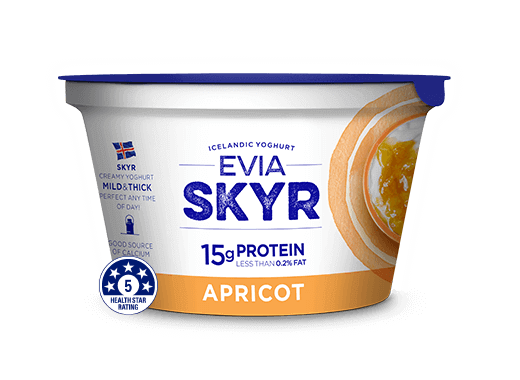 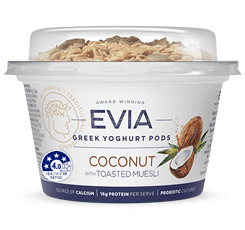 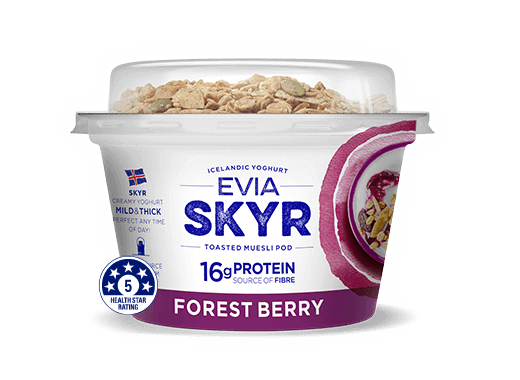 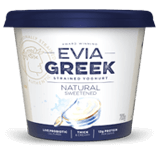 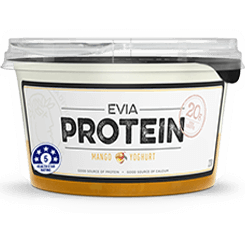 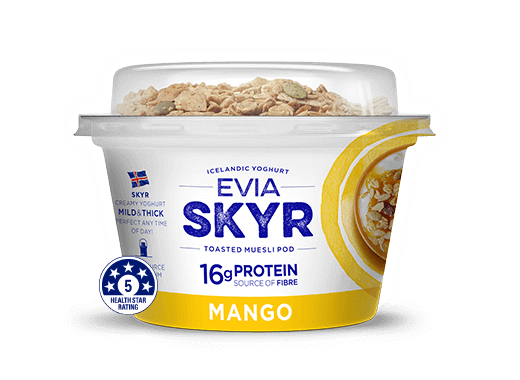 Evia Skyr 99.5% fat free yoghurt teamed with sweet uicy blackberries, raspberries and blueberries topped with crunchy spiced toasted muesli. 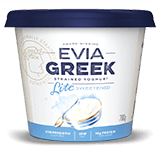 What a taste sensation! 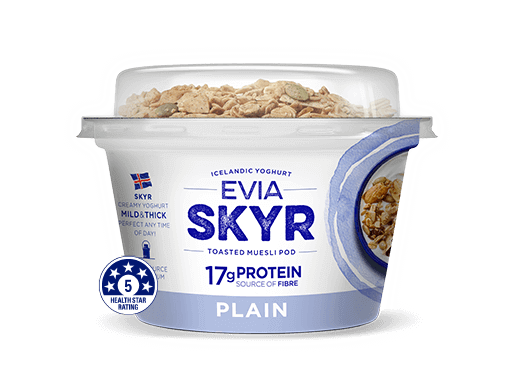 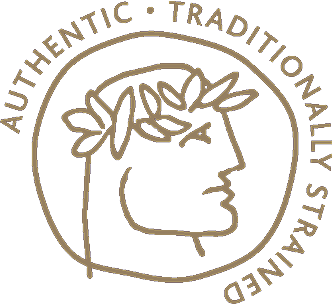 May Contain: Other gluten cereals, other tree nuts, sesame.